Who doesn’t love a good steak? 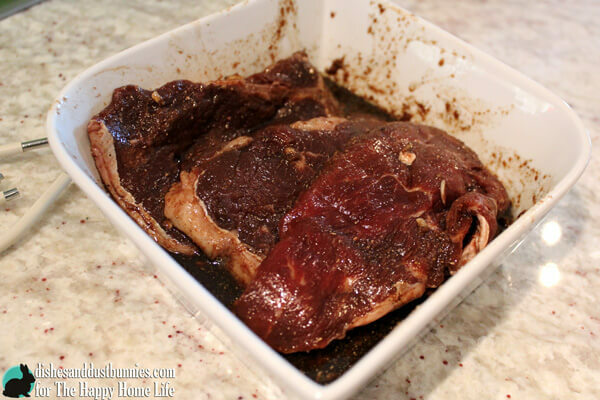 Well, I thought it might be great to share with you my family’s most favourite steak marinade! 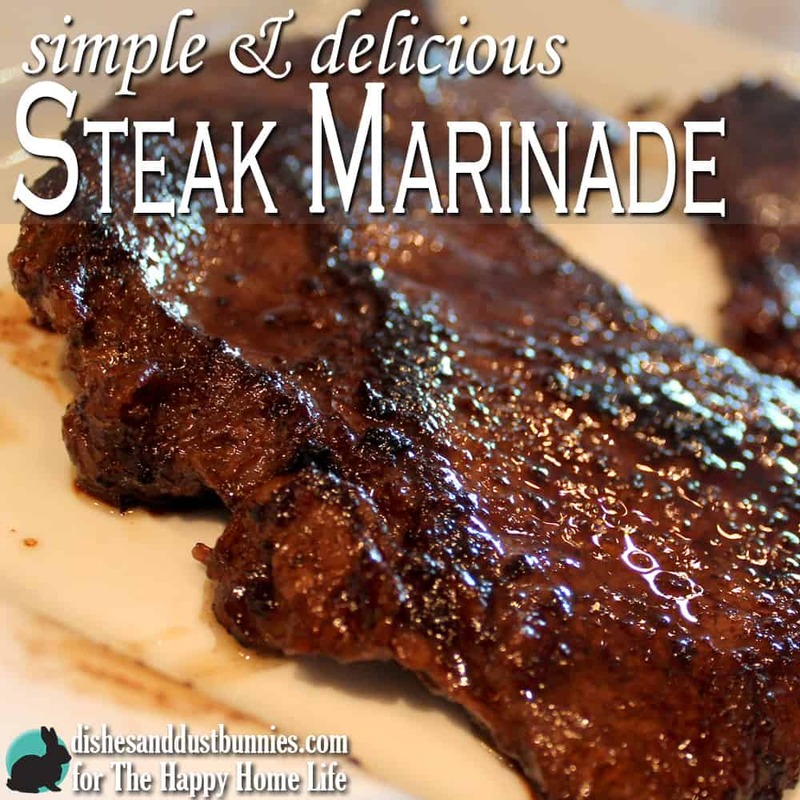 This simple and delicious steak marinade is so easy to make and tastes absolutely spectacular on any variety of steak or beef. 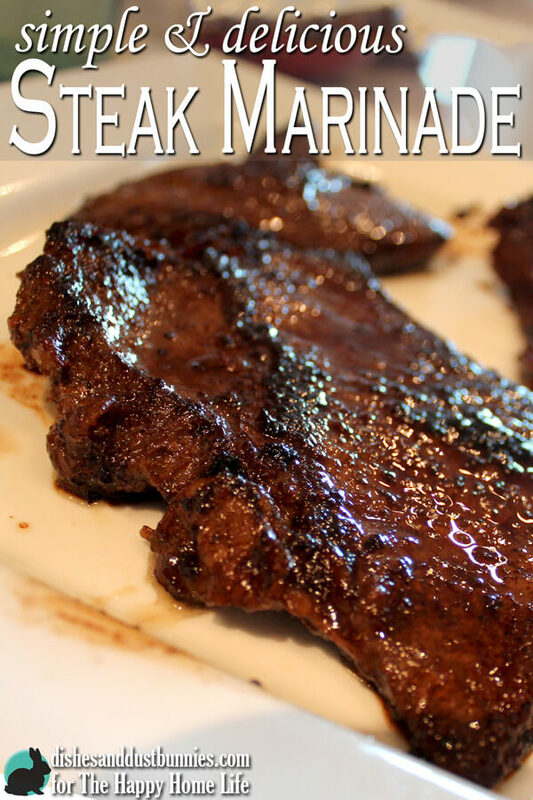 The marinade works best when you coat the steaks the night before and leave them in the fridge to develop their flavour. 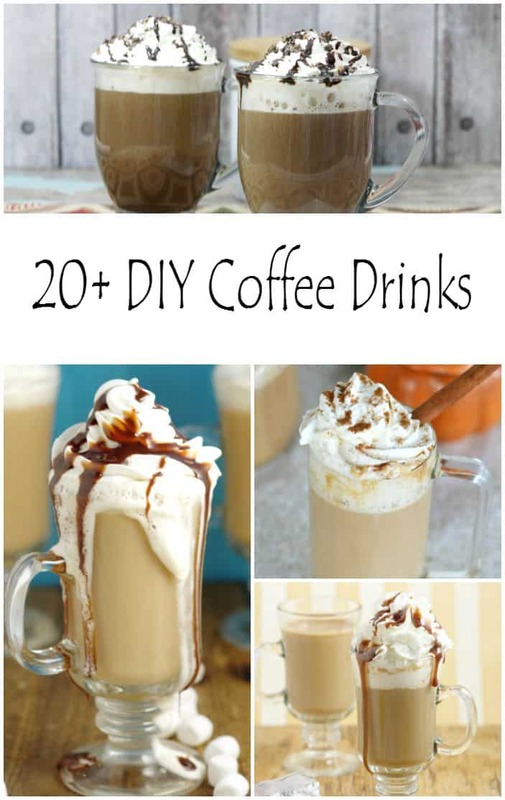 Even though this is a simple recipe, there are a few key ingredients that make this a showstopper! The delicious combination of ground sage with a hint of chipotle pepper, along with garlic and Worcestershire sauce and a few other ingredients gives the steaks a nice savoury flavour that you’ll love! 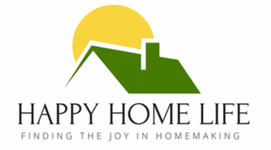 I’m so excited to be a part of The Happy Home Life and can’t wait to share with you my favourite home cooking recipes, DIY projects, homemaking tips and loads of other awesome things! Combine all the ingredients in a zip top bag large enough to hold the steaks. Put the steaks in the zip tog bag and push the steaks around so that the seasonings touch each steak. It’s best to push most of the air out of the bag and seal it. Then you can rub the steaks from the outside of the bag to coat everything. Put the steaks in the fridge overnight to soak in the flavors. Cook the steaks the next day as you typically would. 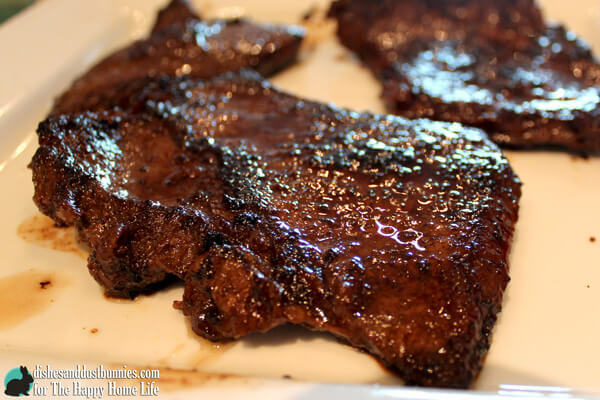 What a delicious looking steak! I love the char on it, I will have to use this for a weekend meal with the family.